We’re now half way done with 2016, and half way through what has been a great year of television. 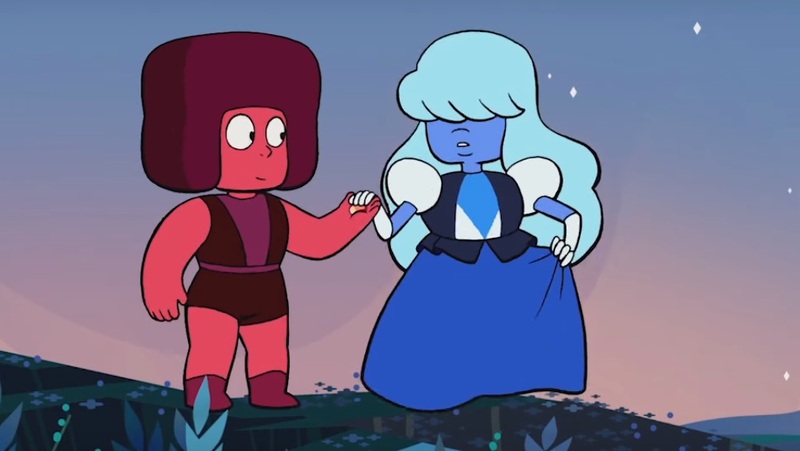 It’s especially been an impressive year of animation, with Steven Universe continuing to be the best show on television, Voltron: Legendary Defender premiering with its first season and instantly jumping to the ranks of the best shows on TV, Gravity Falls ending with an incredible finale, and new shows like Miraculous Ladybug and the new Powerpuff Girls premiering very strongly. Here I rank the 10 best television episodes I’ve seen this year, animation or live-action. I think it’s always a good exercise to rank animation episodes among all others on TV to see how good those episodes really are in a wider context. Again, these are only the 10 best, purely in my own opinion, among only episodes I’ve seen. Honorable mentions: “Collection and Extraction”, Voltron: Legendary Defender; “Simon Says”, Miraculous Ladybug; “Origins, Parts 1 and 2”, Miraculous Ladybug; “Log Date 7 15 2”, Steven Universe; “Barn Mates”, Steven Universe; “Gem Drill”, Steven Universe; “It Could’ve Been Great”, Steven Universe; ‘”The Door”, Game of Thrones; “Kimmy Sees a Sunet!”, Unbreakable Kimmy Schmidt; “Kimmy Finds Her Mom!”, Unbreakable Kimmy Schmidt; “Chapter Fourty-Four”, Jane the Virgin. 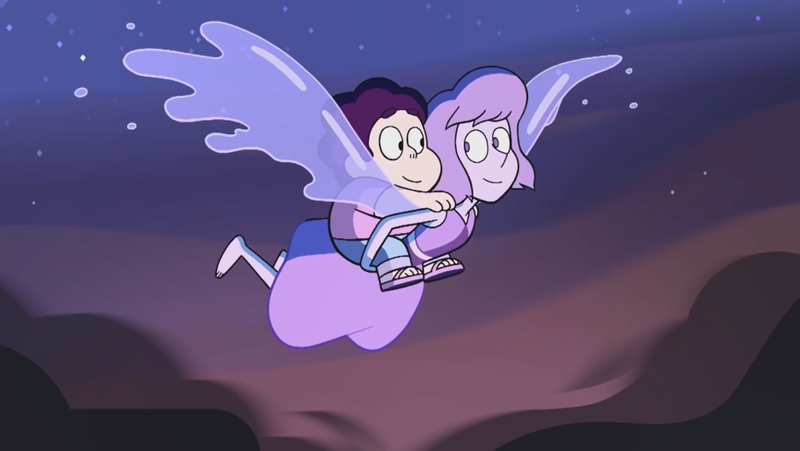 “Same Old World” does incredible jobs of expanding the characterization of Lapis and of Steven and Lapis’ dynamic. It’s a gorgeous episode, that also features world building and a great backstory sequence. All of this in the context of a wonderful melancholy tone, “Same Old World” is an excellently done, tight and focused package. 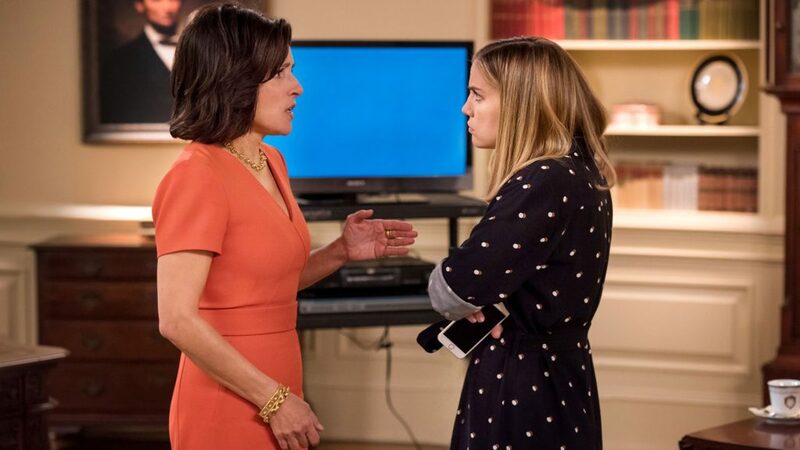 Veep is already top tier television (and has been for years), when it does experimental storytelling and pulls it off so much, it ascends to another level. This episode does incredible work through the lens of a documentary, advancing the plot in major ways, givings us some of the best character work of the season, and as always with this show, some of the best humor on TV. “The Answer” is a miraculous fairy tale, showcasing incredible visuals and music for an emotional, brilliant love story that also provides world-building. The episode is sparse on plot specifics, but that’s with the territory of it being a fairy tale, and it accomplishes that thematically very well. *Ducks*. Lost in the completely justified outrage over the Lexa death scene (it was so poorly conceived) is that the rest of this episode is near-perfect. Half of the episode is Becca’s backstory which are easily some of my favorite TV scenes of the year. There are also incredible Clarke and Lexa scenes before it goes downhill at the end. 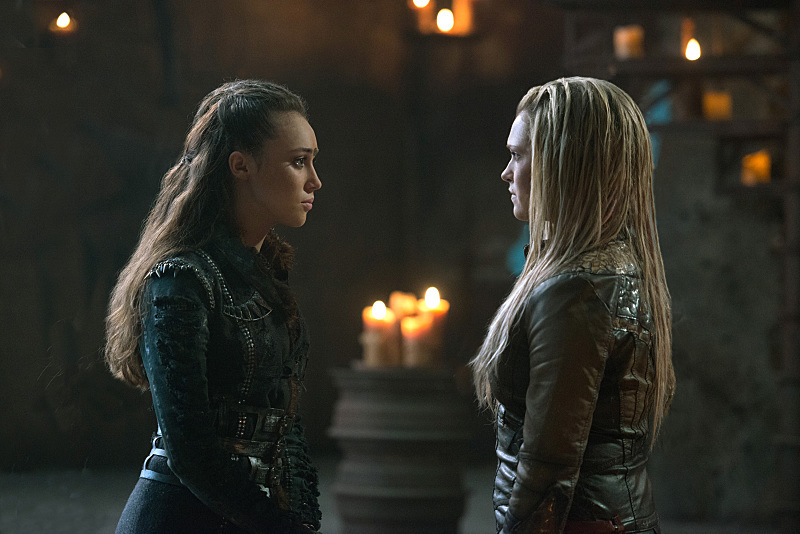 The episode does recover well at the end with the Lexa reincarnation scene which I think is really good too. So I think this episode shows an episode can still be great even with a terrible few minutes. 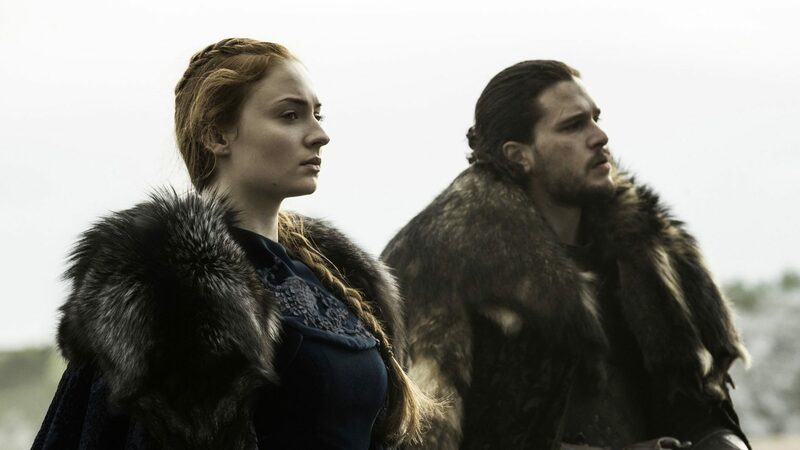 Game of Thrones had some major difficulty with spacing and long-term plot arcs this season, but it certainly nailed the landing with its last two episodes. The finale was almost perfect, landing major plot developments, great character moments, and great set-up for the final run. Director Miguel Sapochnik puts his two episodes in this top 10 and has done some really special things with Game of Thrones these last two years. The first 20 minutes of this episode in particular were spectacularly executed. 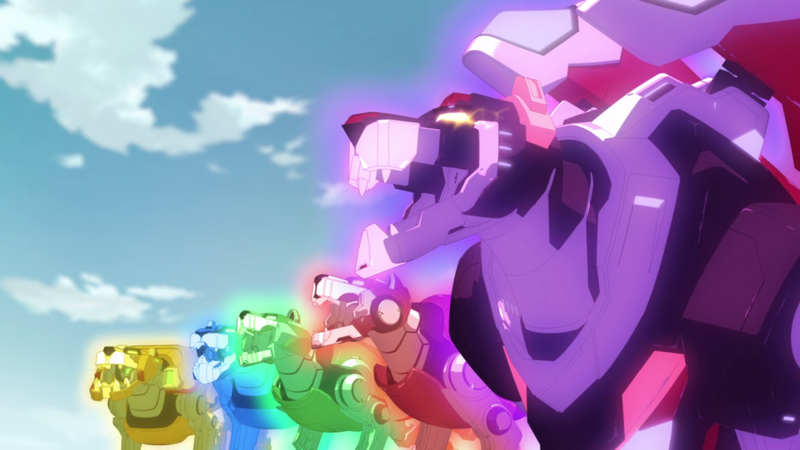 Easily the best episode of the new Voltron, “Return of the Gladiator” features the best fight scene of the year so far, great backstory for a character, and finishes with an incredibly well executed twist. What an episode. Mixing great character work with the biggest battle in TV history, “Battle of the Bastards” was definitely special. The battle itself has some excellent and coherent storytelling with of course some incredible visuals and action. But outside of that the episode featured great character-to-character scenes with the characters involved in the battle, and with Dany and Yara, in my favorite scene of the season. 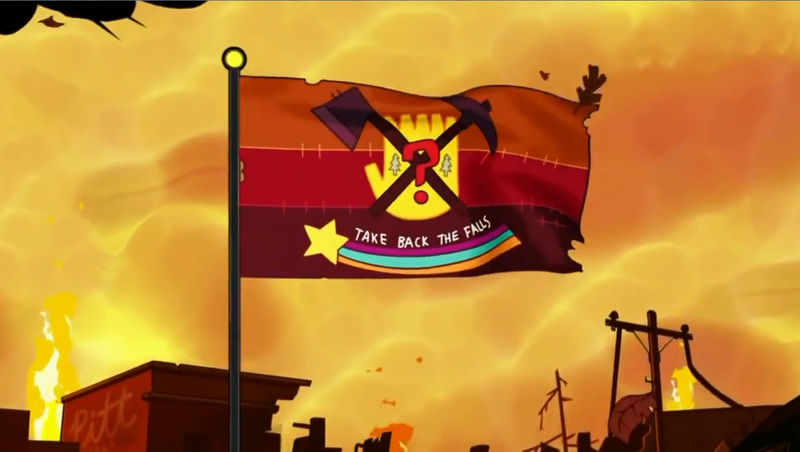 Gravity Falls has an essentially perfect finale, ending one of the best animated shows of the current era. The finale hit all the right notes and even if the episode didn’t do anything too standout and played it safe, it was extraordinarily solid. This should probably be #1. 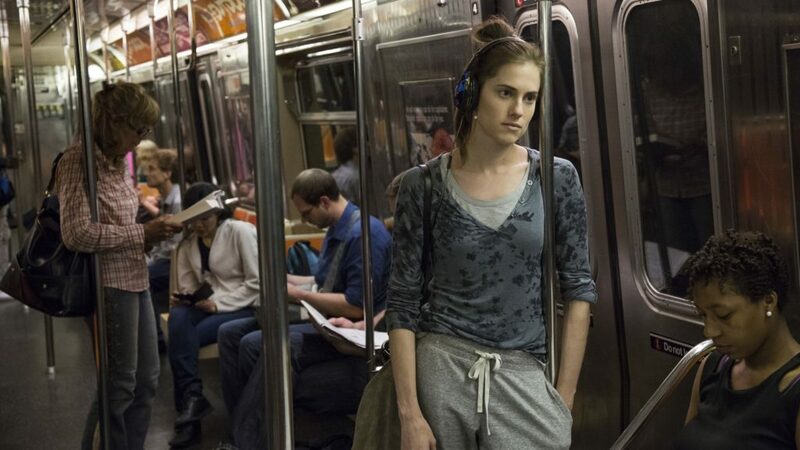 I think Girls is easily going to down as one of the best shows of the last decade, and “The Panic in Central Park” might be the series’ best episode. This is the best one character showcase episode I’ve ever seen and the remarkable thing is it’s about a fairly weak character in the series. Marnie has always been an okay character going through unremarkable plot arcs, but here she and Allison Williams absolutely shine in an absolutely incredible emotional, introspective, stagnant yet plot-moving episode. Arguably a perfect episode of television, “Hit the Diamond” is truly special. It takes a ridiculous concept for an episode and jam packs in some incredible character work and humor in such a short time. Highlights are obviously Ruby and Sapphire’s flirting and the five Homeworld Rubys. 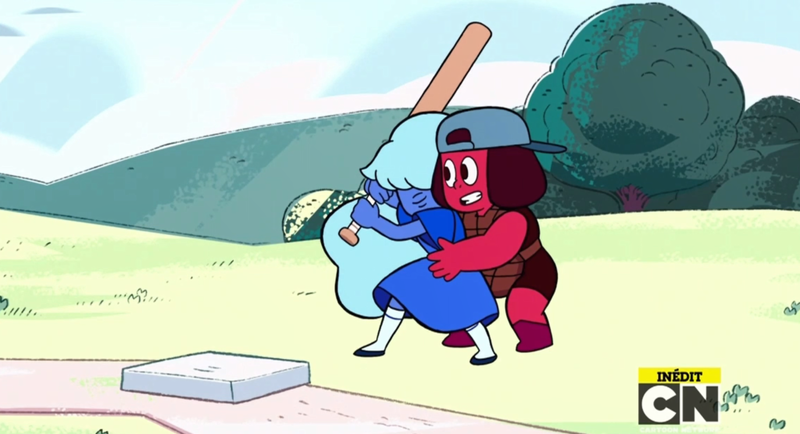 The episode is hilarious and emotional, and Steven Universe at its best. Thanks! Yeah I’ve heard good things about Star, hope to check it out soon. I’d just like to throw out a show so it’s on your radar: Samurai Jack. The final season has been greenlit and it’s expected to be out 2016 as a miniseries. Thx! Yeah the miniseries is on my radar, I’ll probably be checking it out. Thanks! Definitely an argument for the GF Finale being #1. Was incredible.